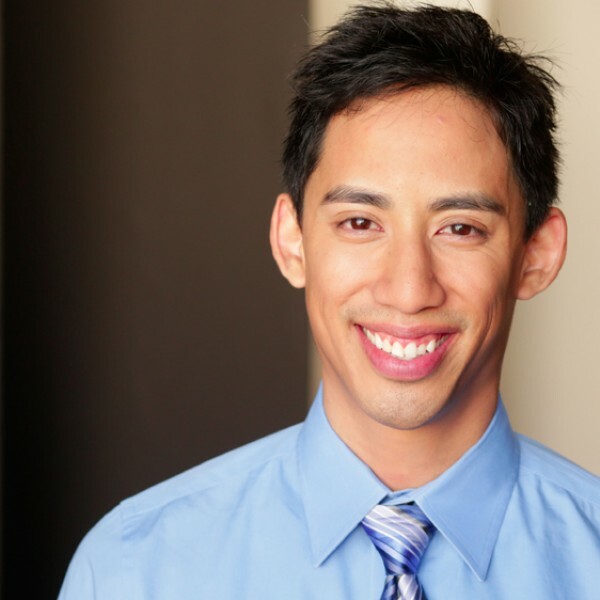 Jason started his career as an accountant, but jumped ship in 2011 to pursue acting. He is a Meisner trained actor, an improv student at Upright Citizen Brigade, and a stand-up comedian. Jason has come full circle to inspire business professionals to find their unique voice and shine through the crowd. Between photography, programming, and traveling the world, there isn't much he's not doing! 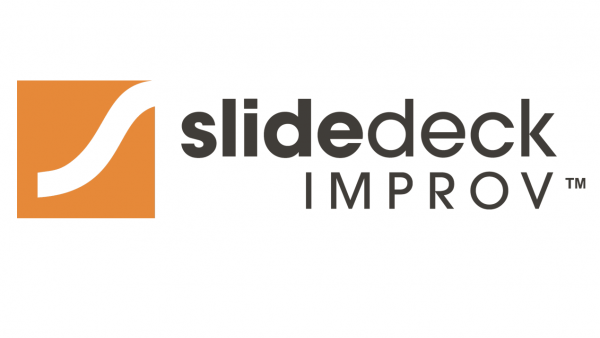 Slide Deck Improv is on a quest to develop more effective business communicators. We do this by bringing together technical professionals, improv concepts, a mystery slide deck and a topic from the audience. Because we stretch people to observe and try new skills, Slide Deck Improv is more fun, less scary and more impactful than traditional public speaking and communication workshops.